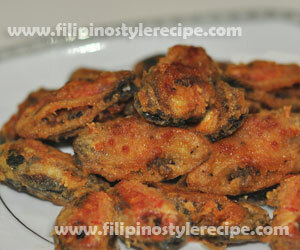 Filipino Style Recipe: Crispy fried tahong or mussels is another easy way to cook mussels. 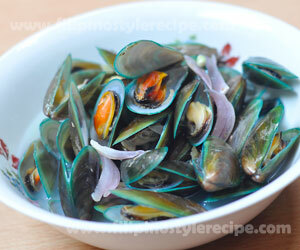 This seafood dish is simple to prepare, boil mussels until the shells open. Remove the mussels the coat in flour mixture then fry until golden brown. 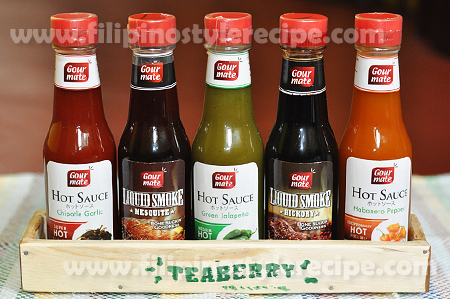 This is usually serve with spicy vinegar as appetizer or finger-food(pulutan). 2. Drain then remove the mussels from the shell. Set aside. 1. In a bowl, mix flour, cornstarch, ginger powder, salt and pepper. 2. Dredge the mussels in flour mixture until well coated. Set aside. 1. In a frying pan, heat oil then fry mussels until golden brown and crisp. Drain on paper towels. 2. Transfer to serving plate then serve with spicy vinegar. 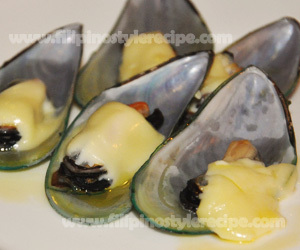 Filipino Style Recipe: Adobong tahong is another way of cooking mussels. This seafood dish is simple and easy recipe. 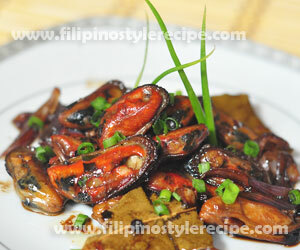 Like the usual adobo recipe, the mussels stir fried in garlic, onion and ginger. Then cooked in soy sauce, vinegar season with salt. 1. In a pot, place mussels and ginger then pour enough water. Bring to boil until the shells open. 2. Remove the mussels from the shell. Set aside mussels and the broth. 1. In a pan, heat oil and saute onion, garlic and ginger. 2. Add mussels, soy sauce, vinegar, bay leaf, peppercorns and chili flakes. 3. Pour broth and simmer for 5 minutes or until the sauce is almost absorb. 4. Season with sugar, salt according to taste. 5. Transfer to serving plate then sprinkle with spring onion. Serve with steamed rice. 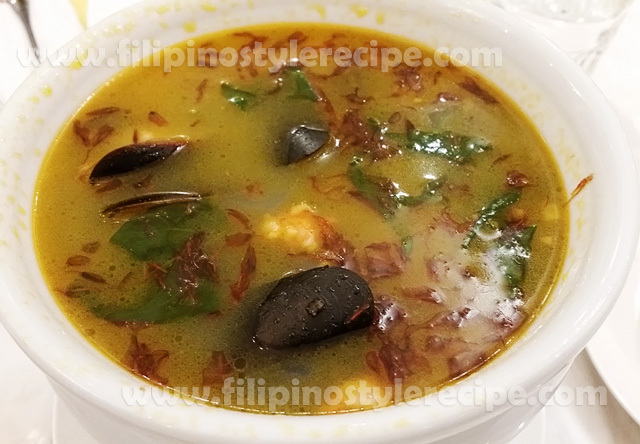 Filipino Style Recipe: Sinabawang Tahong or Mussel Soup is another seafood dish that usually served by Filipinos. 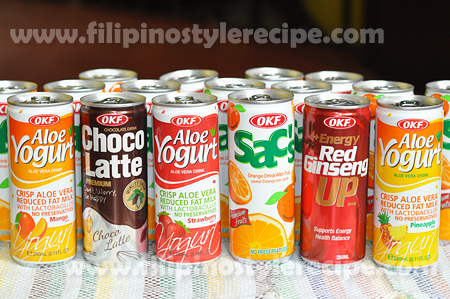 This is similar to Halaan Soup. 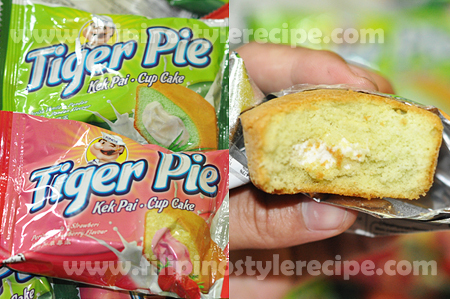 Another simple recipe but very healthy. 1. In a pot, heat oil and saute garlic, onion and ginger. 2. Add tomatoes and saute until soften. 3. Add mussel and stir fry for 2 minutes. 4. Add sprite soda and simmer until shells are opened. Add water if necessary. 5. Add fish sauce and adjust seasoning with salt and pepper. 6. Add water spinach and simmer for 2 minutes. 7. Remove from heat then serve.